Your friendly neighbourhood BBS. Loads of custom code. 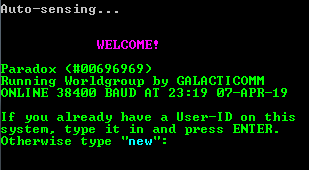 Unique multiplayer roguelike BBS environment (SyncHack). Oodles of files. BBS since the 1990’s. Many doors. Used to run on Spitfire as dialup, then later migrated to Wildcat! for Telnet. Now, in today’s Internet world, I am running Mystic. 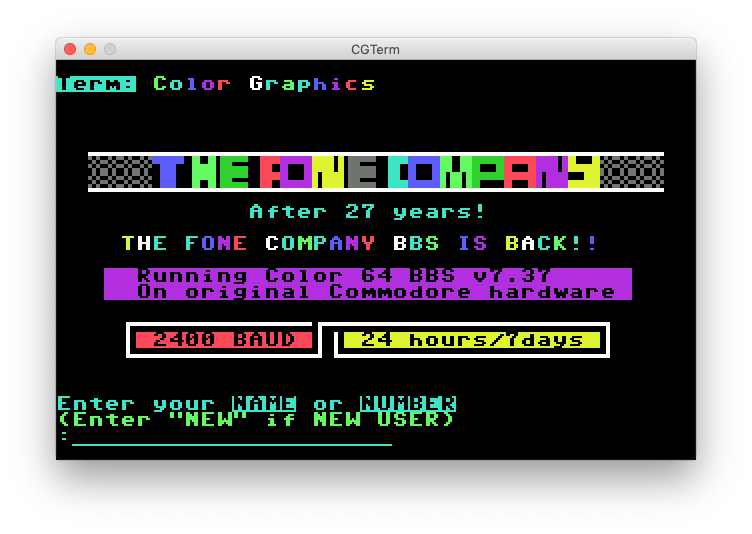 A retro themed BBS for Home Micros and Linux. Running on a Raspberry Pi Zero W.
A Liberty minded.. bbs with qwk/messages usenet/newsgroups and door games. Helping to preserve the memory of the USS Liberty.